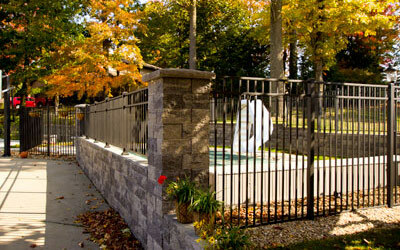 Things to Keep in Mind When Building a Horse Fence | All Around Fence Co. Inc. 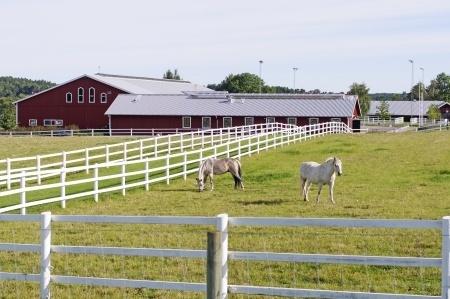 If you own a horse farm, it’s absolutely essential for you to have a strong, sturdy fence in place. A fence will prevent your horses from leaving your property, and it will also prevent other animals from entering your farm and harming your horses. But you shouldn’t just install any old fence for your horses. 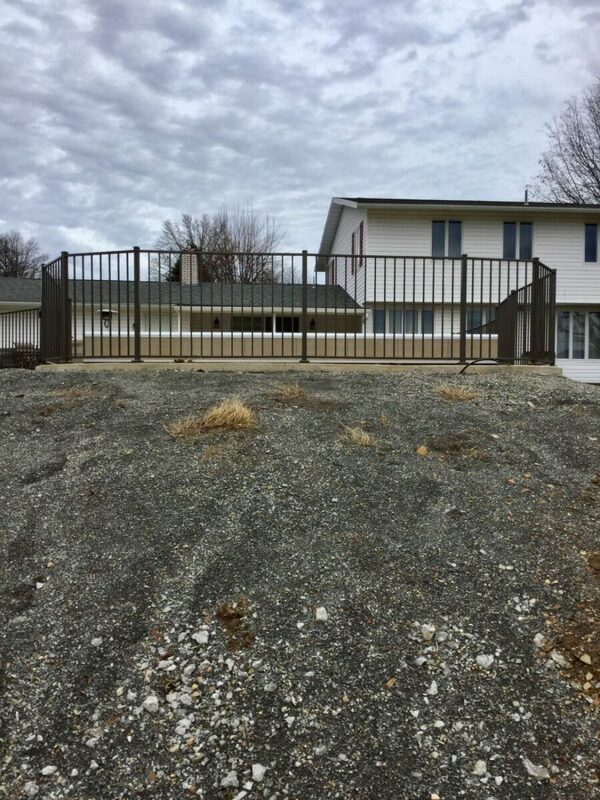 There are a range of different decisions you will have to make before picking out a fence that is perfect for your specific property. 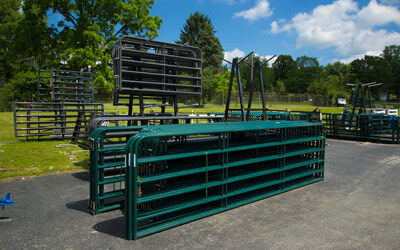 Check out some of the things you should keep in mind when building a fence for your horses. 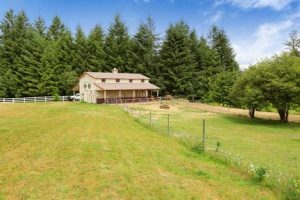 When you put a horse fence up around your property, you want to make sure that it’s tall enough to keep your horses inside. Horses are obviously large animals, and they also have the ability to jump fairly high. 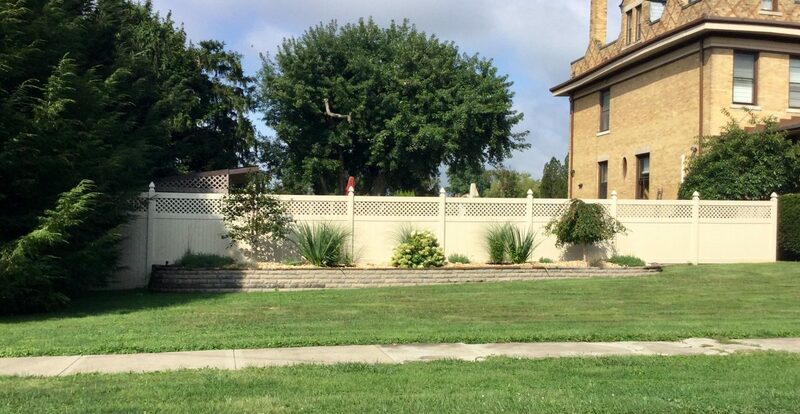 So if you install a fence that’s too low, it could present problems. 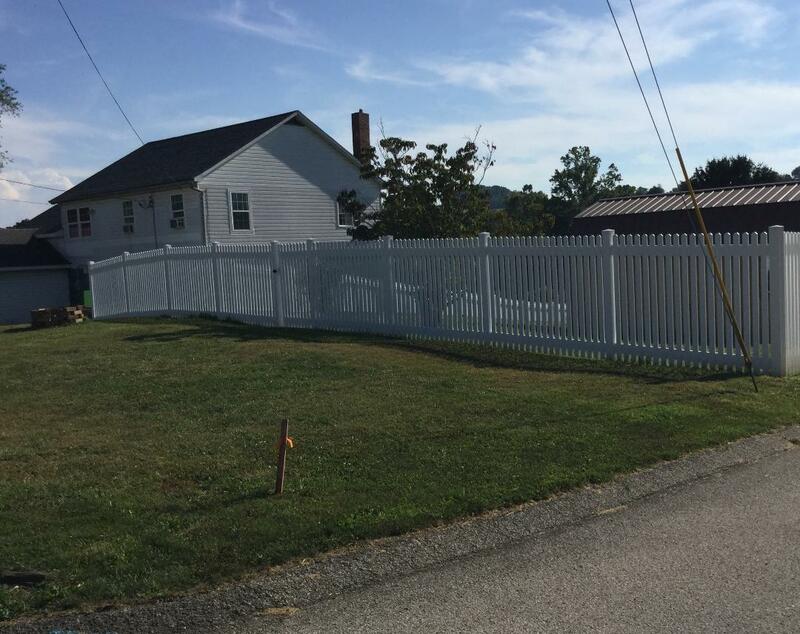 In general, it’s a good idea to put up a fence that’s at least 54 to 60 inches high in most places, especially if a portion of your farm lies next to a busy street or another potential hazard. 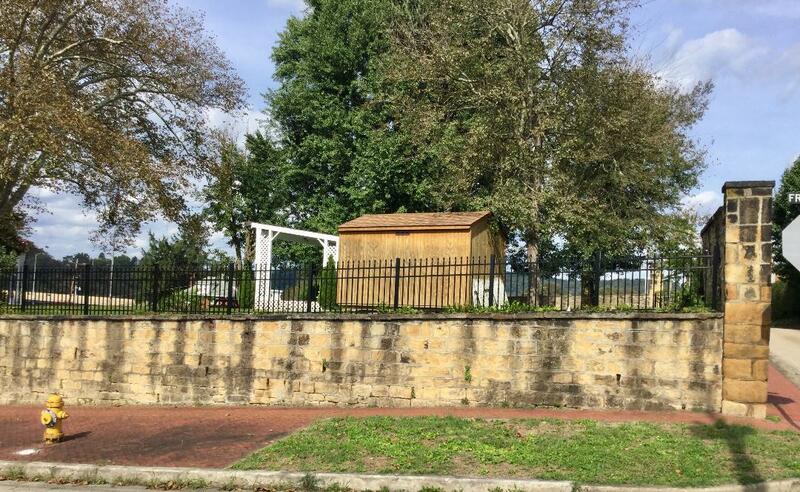 You don’t have to go too high with your fence, but you want to make it at least five feet in areas where you want to make sure your horses don’t escape. 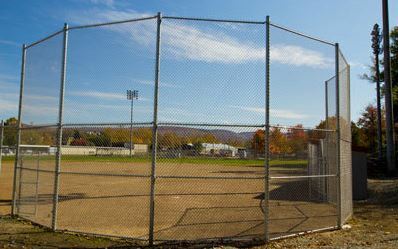 There are many different materials that can be used to build a horse fence, including wood, PVC, and simple wires. Wire fences will usually be your least expensive option, but it’s difficult for most horses to see them, which means you could end up with horses running into your fence and doing damage to it if you go the wire route. 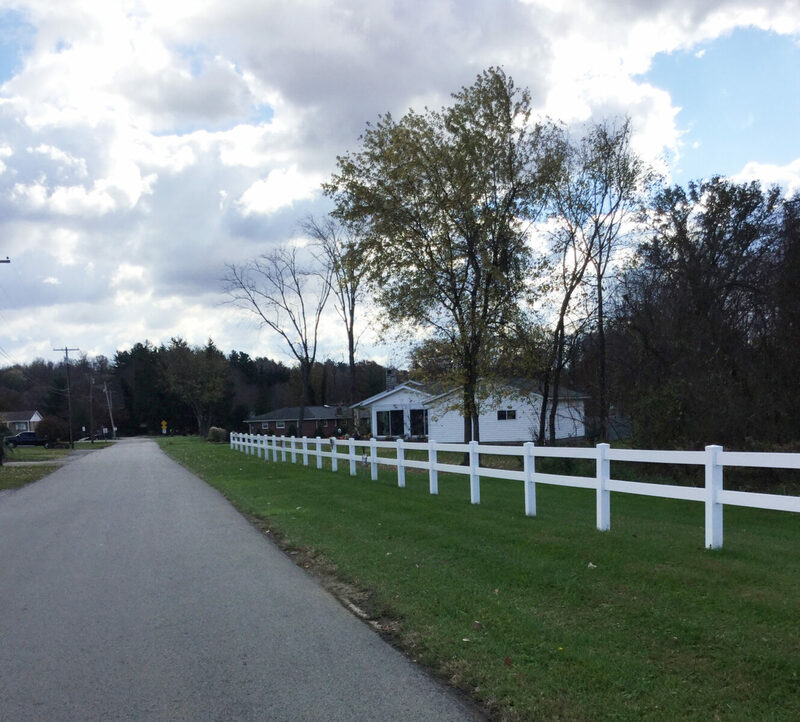 Wood and PVC fences are easier for horses to see, which means horses are a lot less likely to run into them. 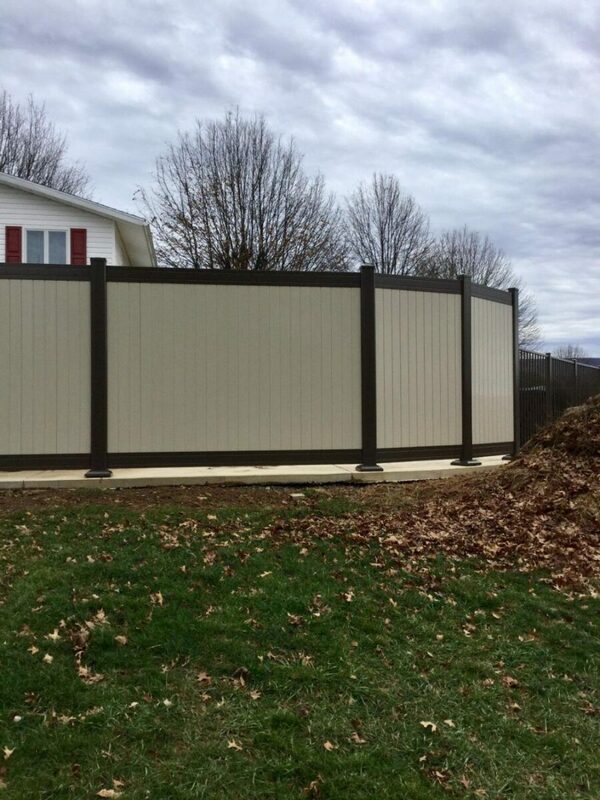 The posts that you put up for your fence are ultimately going to decide how strong that it is, so make sure they are installed properly. 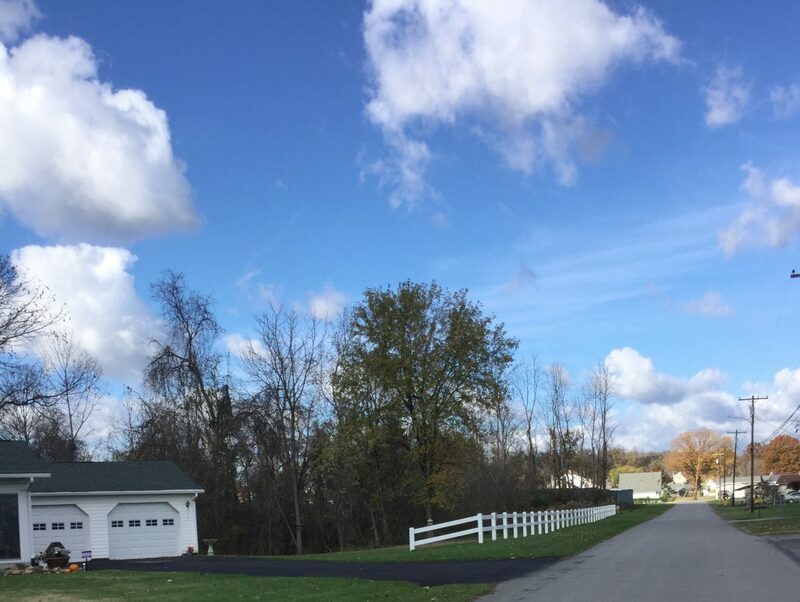 If you decide to go with wooden posts, it’s a good idea to utilize concrete to make sure that they don’t go anywhere once they’re in the ground. 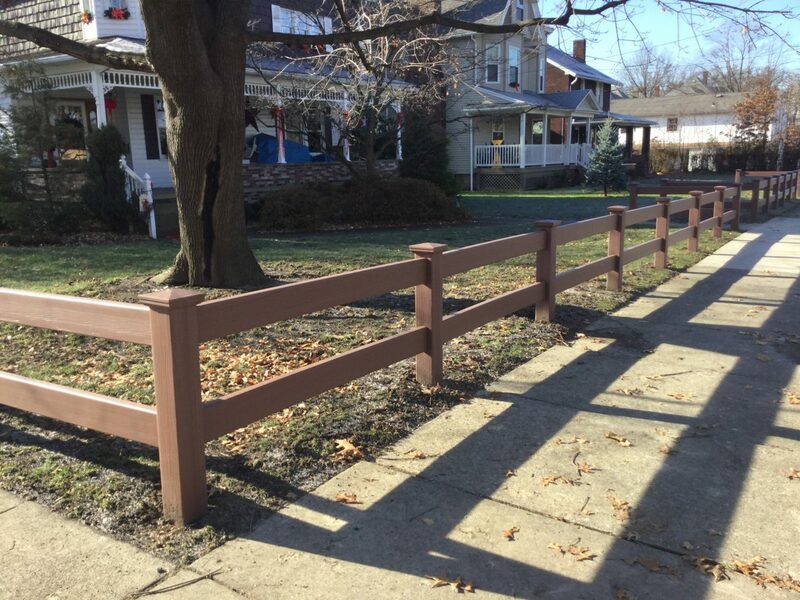 By working with a professional fencing contractor, you can ensure fence posts are installed the right way. 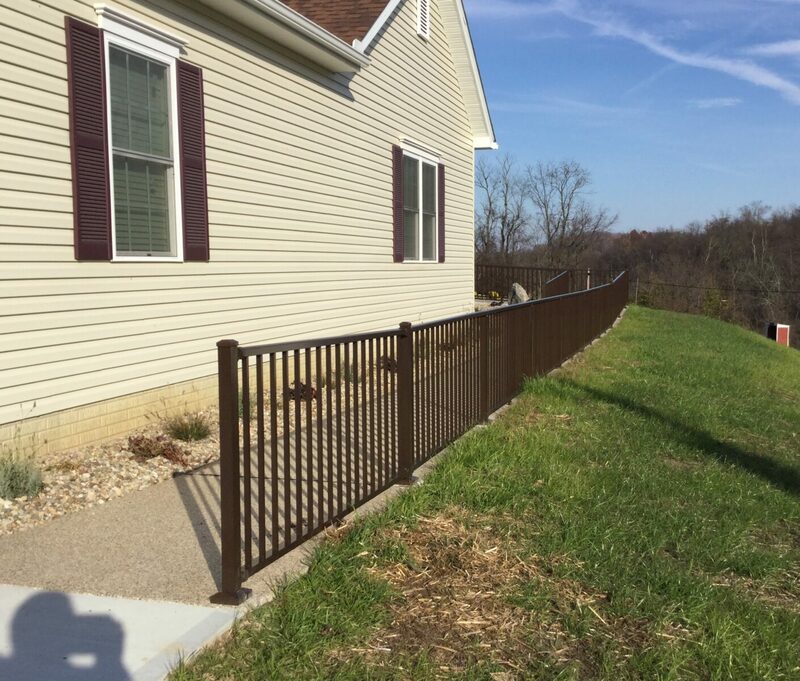 There are so many different things you must consider when installing a horse fence, so why not work with a company that can help you? 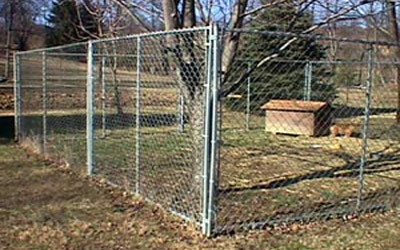 All Around Fence can build the best possible horse fence for you. 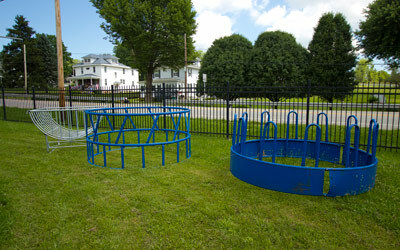 It will last for a long time and keep your horses protected. 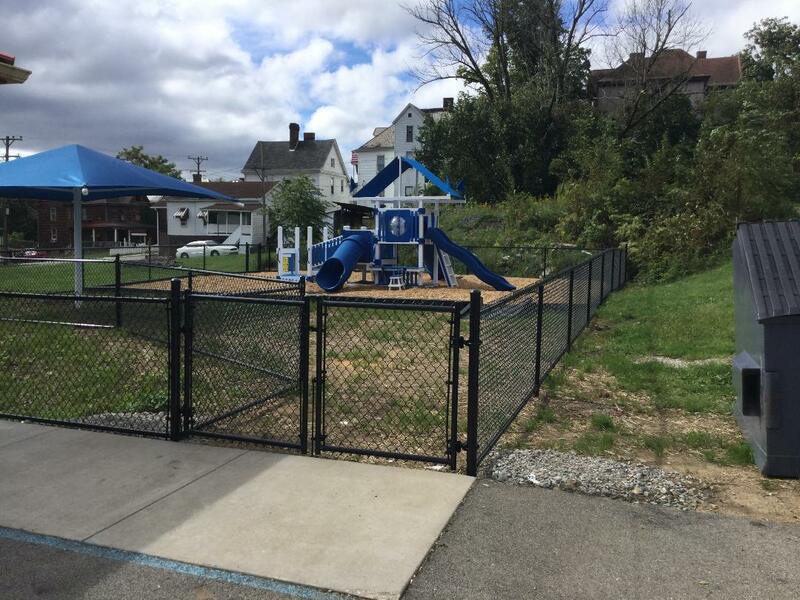 Call us at 724-439-0331 today to schedule a fencing consultation.